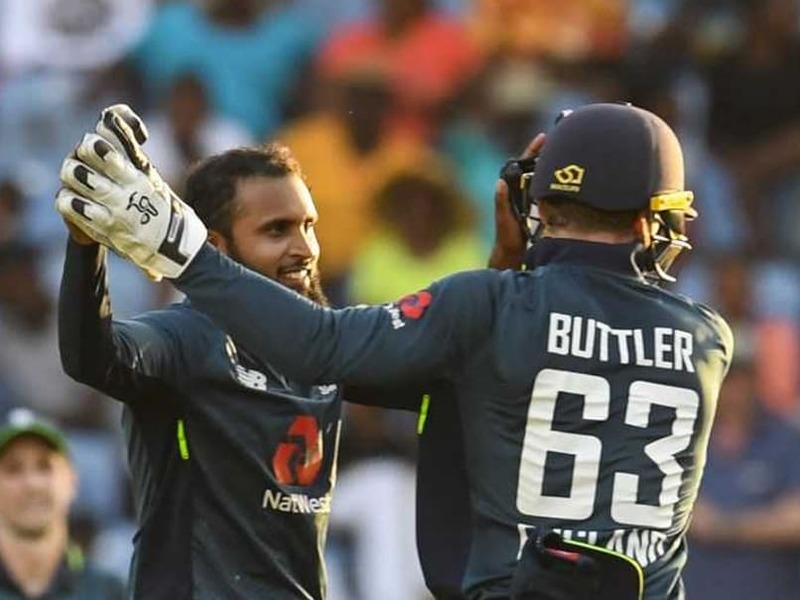 The Windies remained in the hunt until the 48th over when Adil Rashid broke an 88-run seventh-wicket partnership between Carlos Brathwaite and Ashley Nurse. 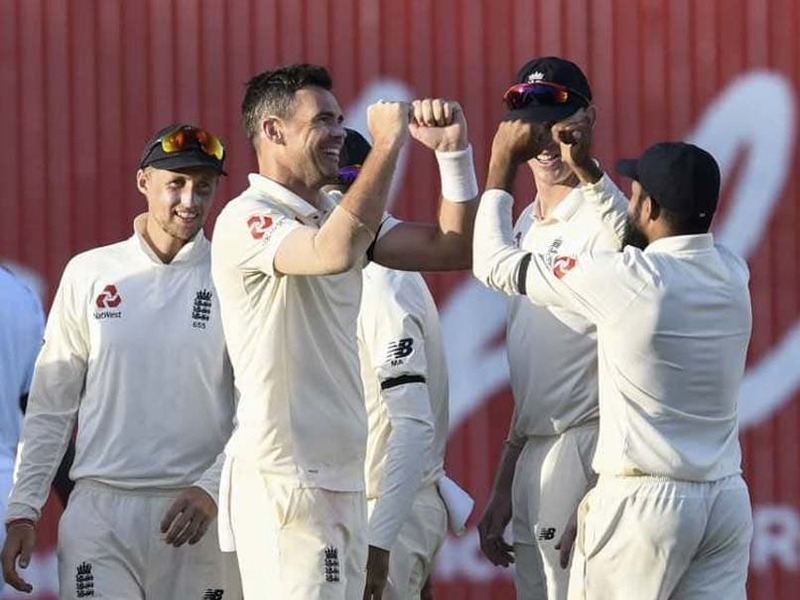 James Anderson took on the double role of stock and strike bowler to finish the day with the impressive figures of four for 33 from 24 miserly overs. 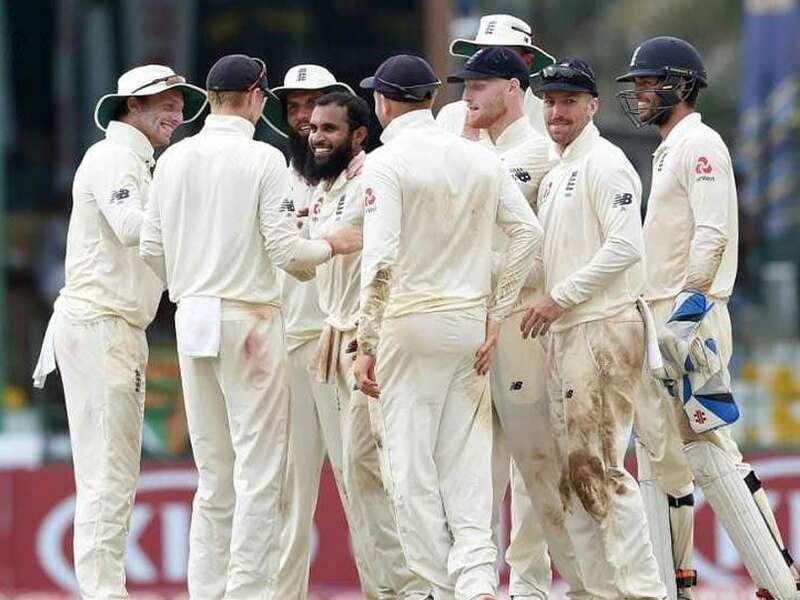 Sri Lanka collapsed from 183 for 2 at tea to 240 all out as five-for Adil Rashid and Ben Stokes skittled the hosts in Colombo. 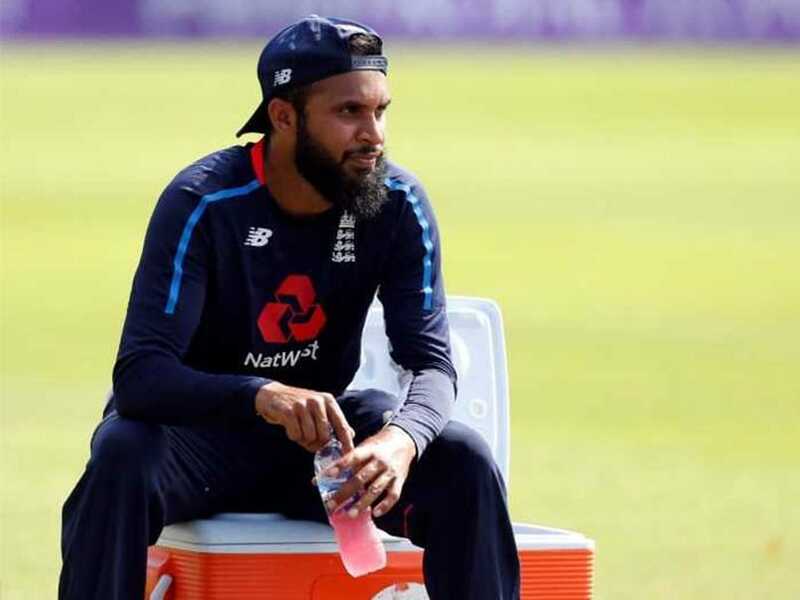 Adil Rashid and Tom Curran shared seven wickets between them to restrict Sri Lanka to 150-9 in the 21-overs-a-side contest. 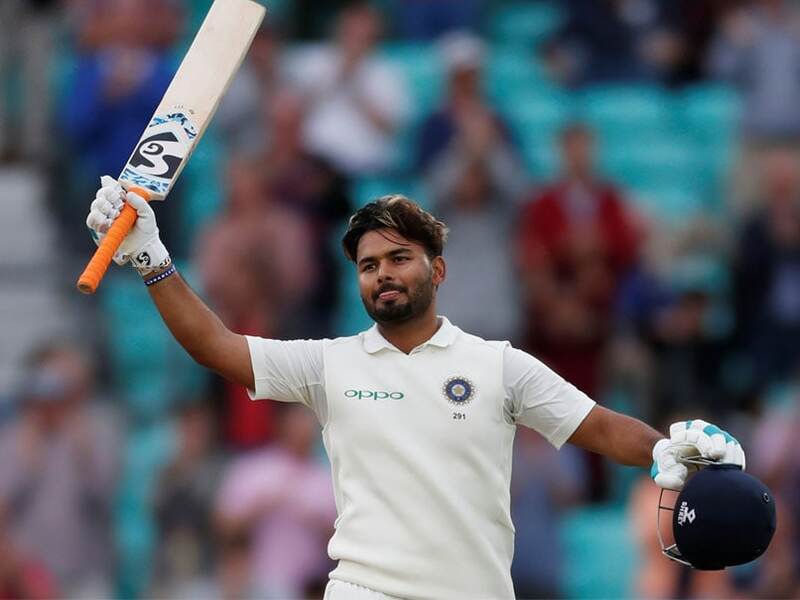 Rishabh Pant scored a brilliant century in the final Test and his scintillating knock helped him enter the record books. 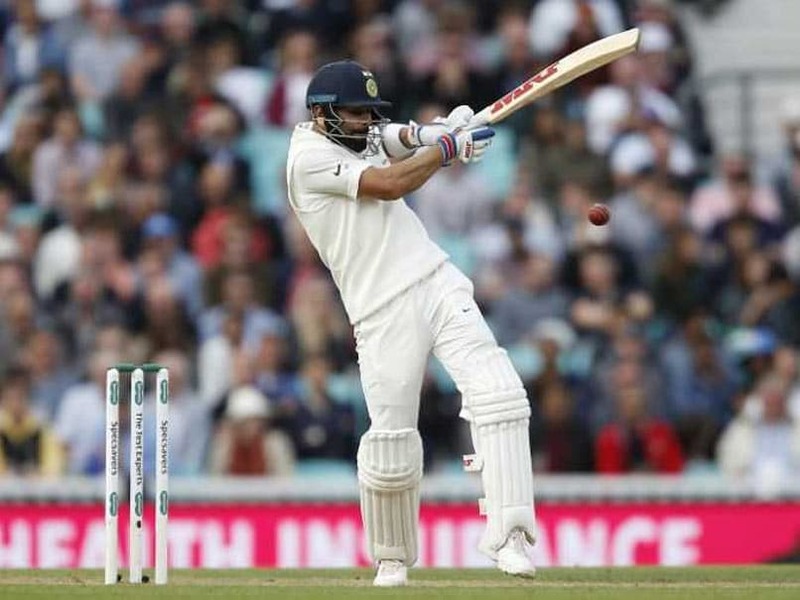 Highlights India vs England: Virat Kohli (49) scored the highest for India while James Anderson and Stuart Broad took two wickets each to put their team on top at stumps on Day 2. 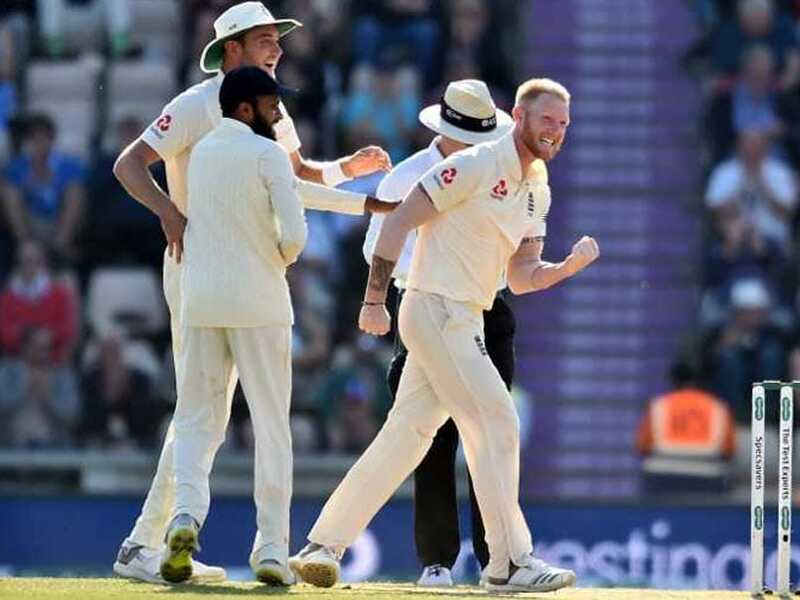 Ben Stokes was exuberant in his celebration and Adil Rashid was at the receiving end. 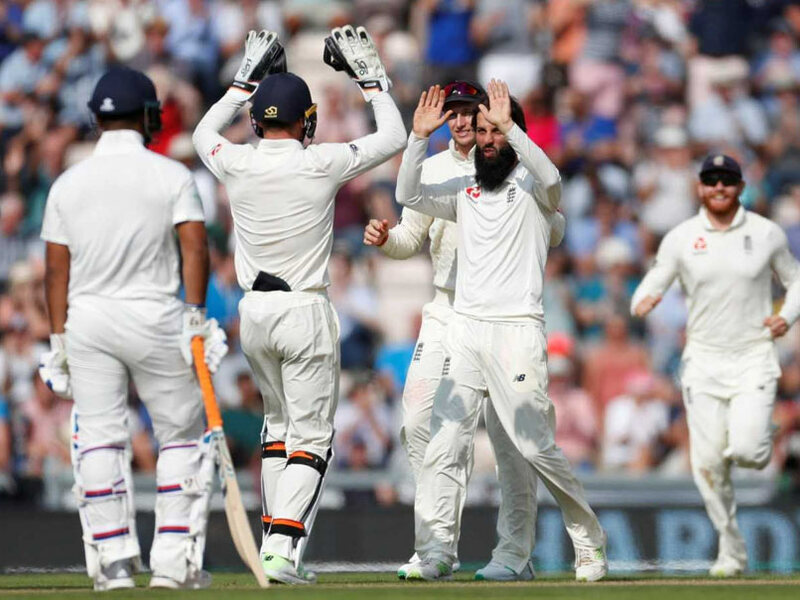 England recorded a comfortable 60-run victory in the fourth Test to take an unassailable 3-1 lead in the five-match series. 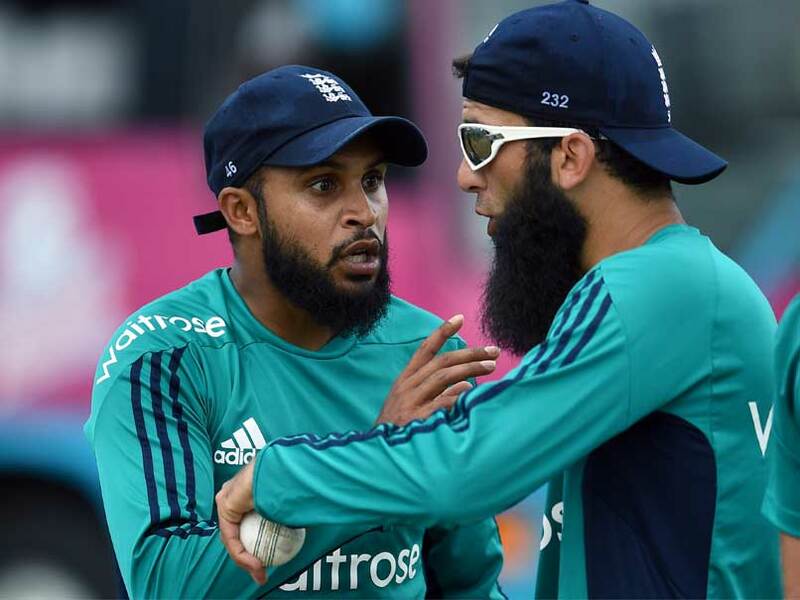 Adil Rashid's contribution to England's big win was just being on the field when they bowled. 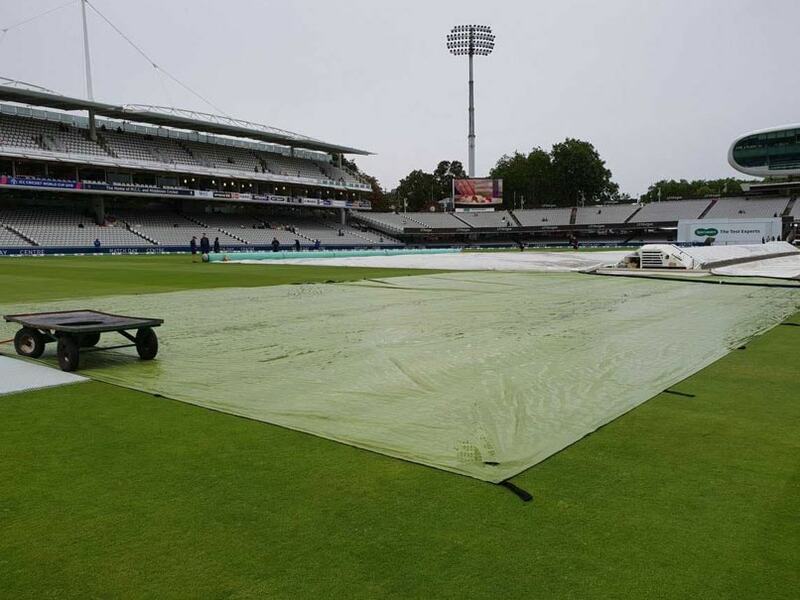 India vs England, 2nd Test: The first day of the Lord's Test was abandoned without a ball being bowled. 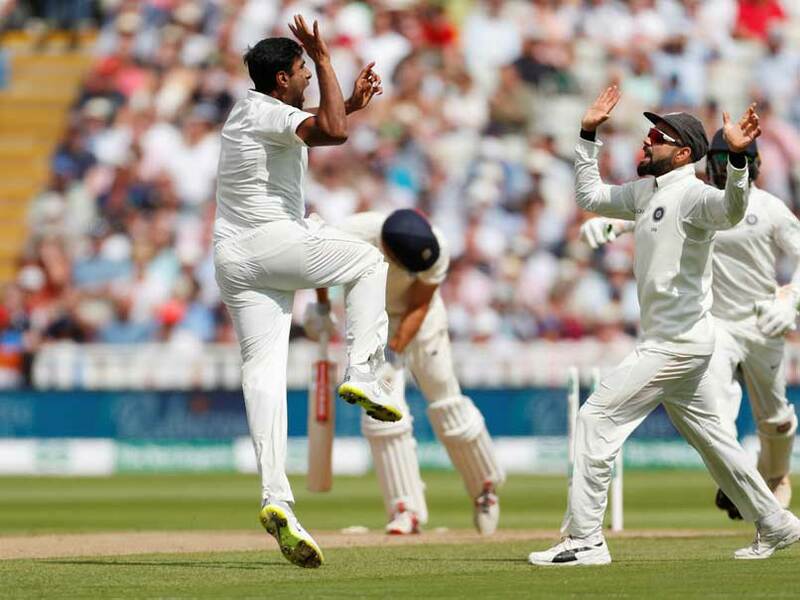 Highlights India vs England, 1st Test: Ravichandran Ashwin clinched four wickets as England lost six wickets in the final session, ending the day one on 285 for the loss of 9 wickets. 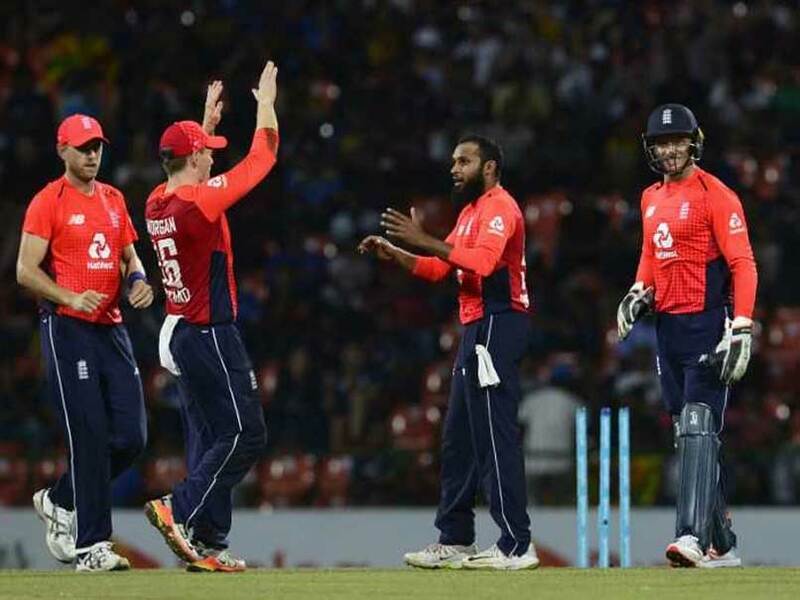 Leg-spinner Adil Rashid was predictably named in the England playing XI while Jos Buttler was named vice-captain. Adil Rashid was the leading wicket-taker in England's recent one-day series victory against India, taking six wickets at an average of 24. 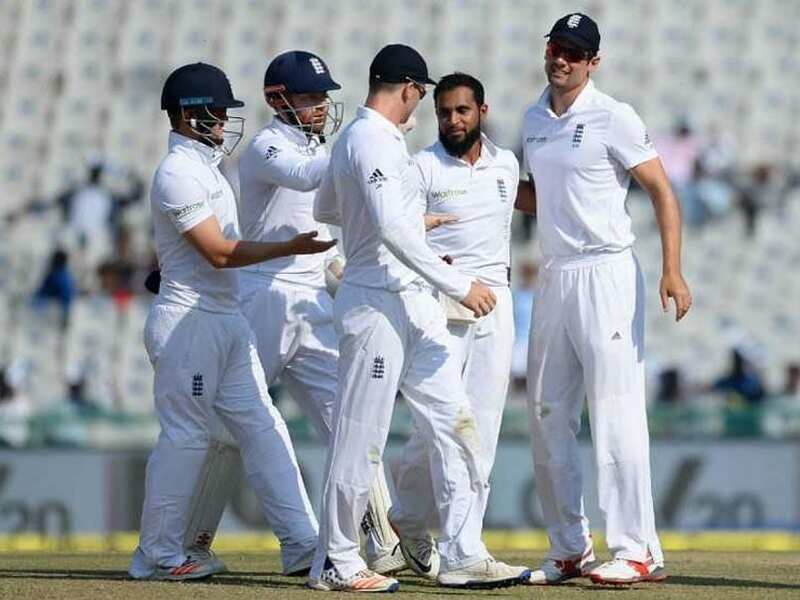 Alastair Cook said leg-spinner Adil Rashid is mature enough to handle the pressure. 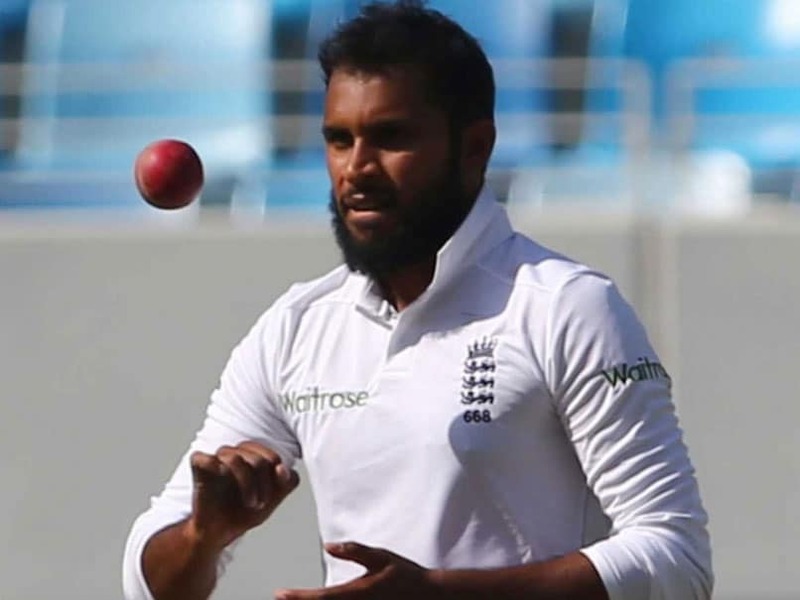 Michael Vaughan presented Adil Rashid with his first Test cap in 2015. 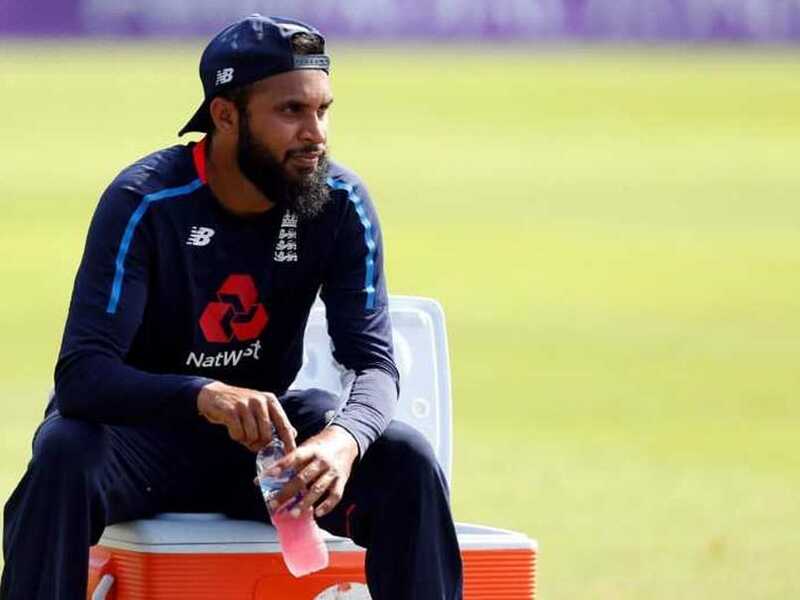 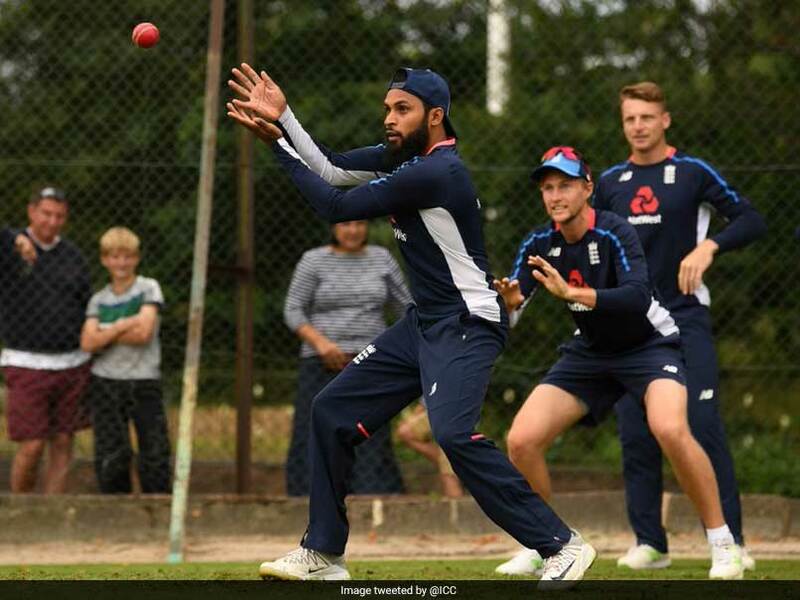 Adil Rashid returns to the squad for the first time since he played in the fifth Test against India at Chennai in December 2016.